Xpress Line Bypass, Free Cocktail. 3KingsMG presents Hold My Liquor the 6th Edition, #HML19. "Luxury Meets Class" in the best city in the world, Toronto! 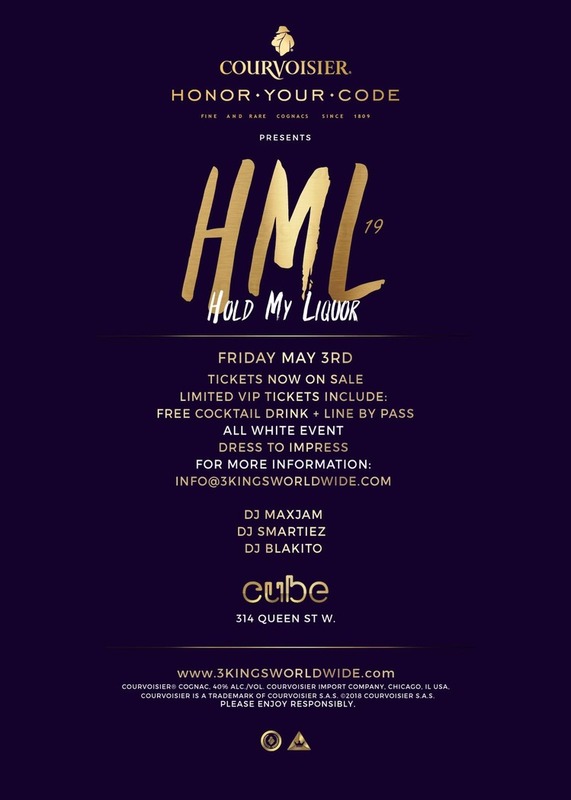 Hold My Liquor Is An Award-Winning Upscale Party, where people travel from across the world (England, USA, Nigerian, Ghana, Jamaica) including Celebrities like CEO Dancers, Bria Myles Etc come together to party HARD at upscale venues like Tattoo, Noir (Rebel Nightclub) and so on. We hold the City at heart with the non-stop flares & bottle popping all night! #HML has been sponsored over the years by various top liquor brands like CIROC, BELAIRE, LUC BELAIRE etc. 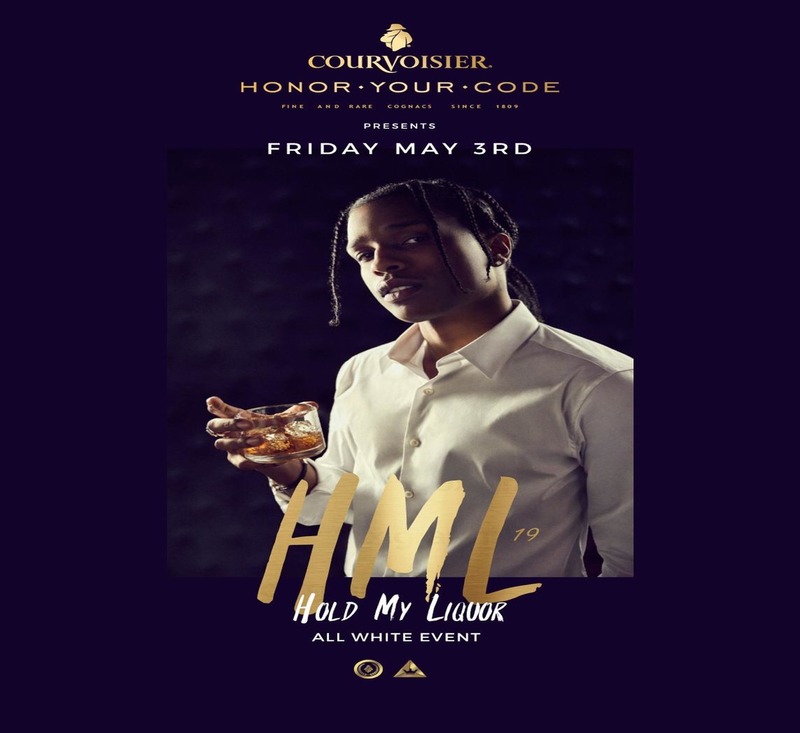 This Year's #HML19 Is Sponsored By Courvoisier Cognac & Is Guaranteed To Sell Out With Over 800+ People Attending, Just As In Recent Years! Join Us As We Celebrate.